Together with its gardens, the mediaeval Castell de Peralada is the setting of the Castell de Peralada Festival during the months of July and August. Set in the gardens of the Peralada Castle Park, the auditorium is the ideal venue for concerts on a summer night. 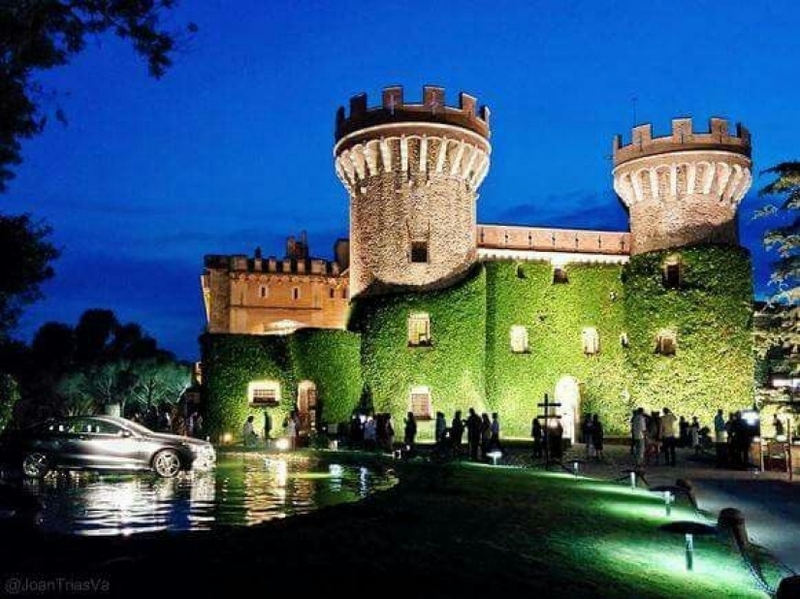 History and prestige identify the Festival which, both for its artistic events and for the exceptional nature of the setting in which it is staged, place this medieval town as the cultural and leisure centre of the summer nights of the Costa Brava. Founded in 1987 out of the love of music of its president, Carmen Mateu, the Festival is regarded as one of the major arts events of the summer. The business patronage of the Festival is part of the Peralada Group's Corporate Social Responsibility policy, in line with the international spirit of active contribution to culture and music performance. It is a unique initiative in Spain in terms of the support and dissemination of the music offered by private initiative with a public calling. Proof of this is the support provided by over 50 companies that sponsor the event year after year. A clear commitment to the excellence of the artistic proposals in lyric and dance. The local production, the commitment to new creators, the support for composers and the invitations to major artists and companies have contributed to the cultural enrichment of our country. To view the full festival line up, click here.